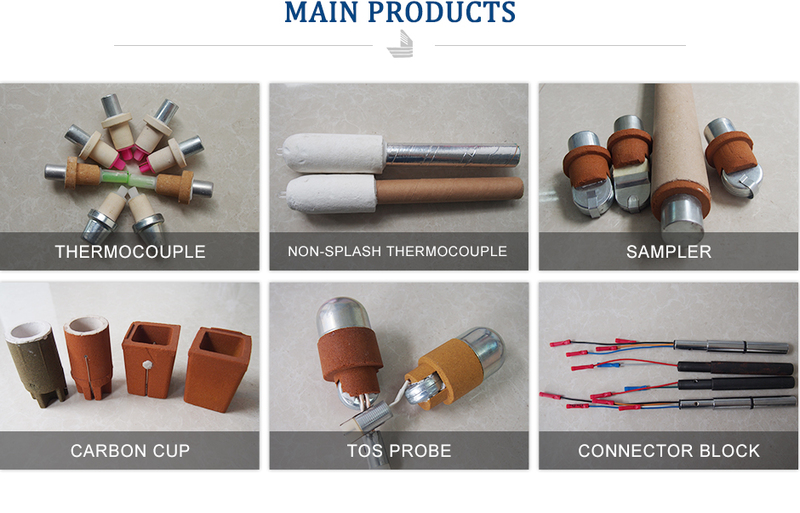 Description:Disposable Thermocouple manufacturer / supplier, offering Oxygen Probe,Carbon Probe, etc. 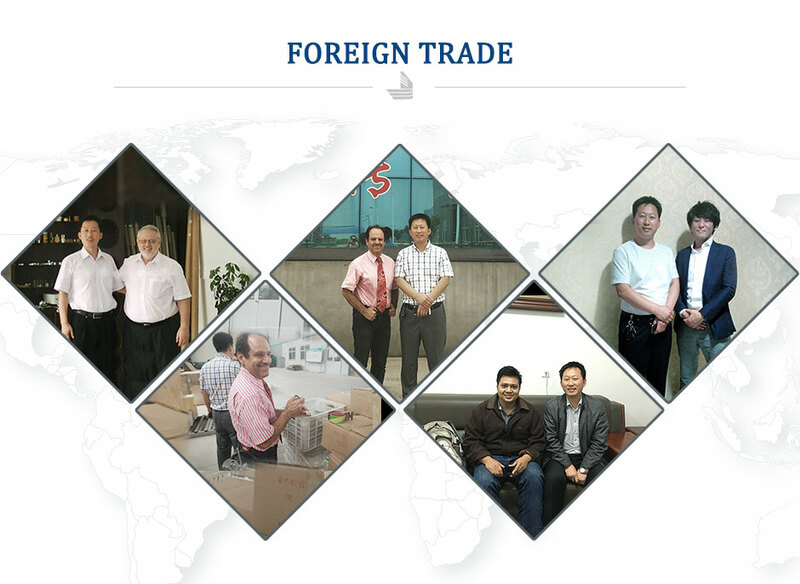 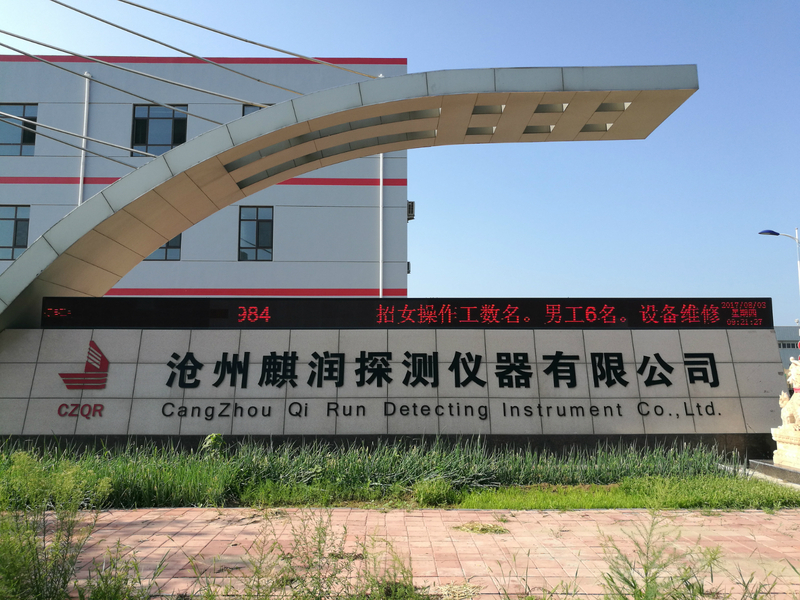 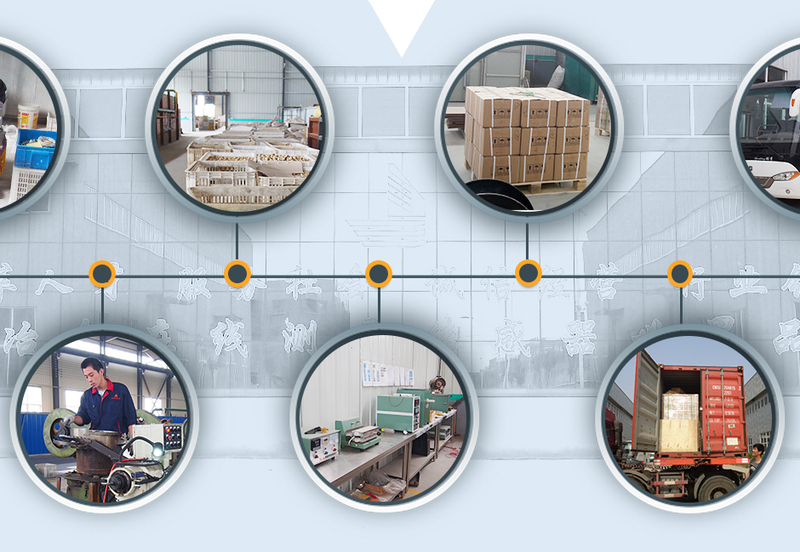 We are Disposable Thermocouple,Oxygen Probe,Carbon Probe,Expendable Thermocouple,Melting Steel Sampler,Steel Temperature Measurement,Foundry Temperature Measurement Supplier from China. 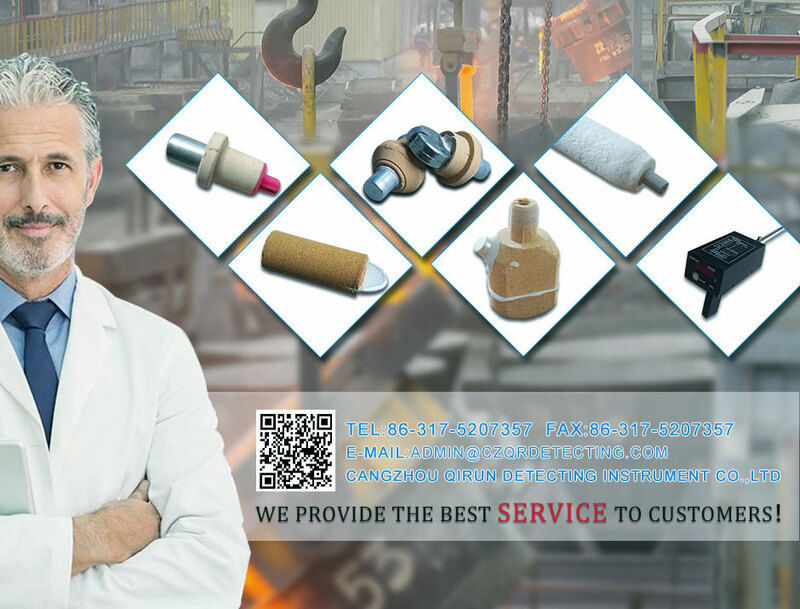 Please contact us if you have any interest.